Lupe went home to her Heavenly Father after battling multiple health issues. She died peacefully at home with her family by her side on Saturday February 2, 2019. Lupe was born to Ernestine & Steven T. Rodriguez on Jan 14, 1961 in Phoenix, AZ. 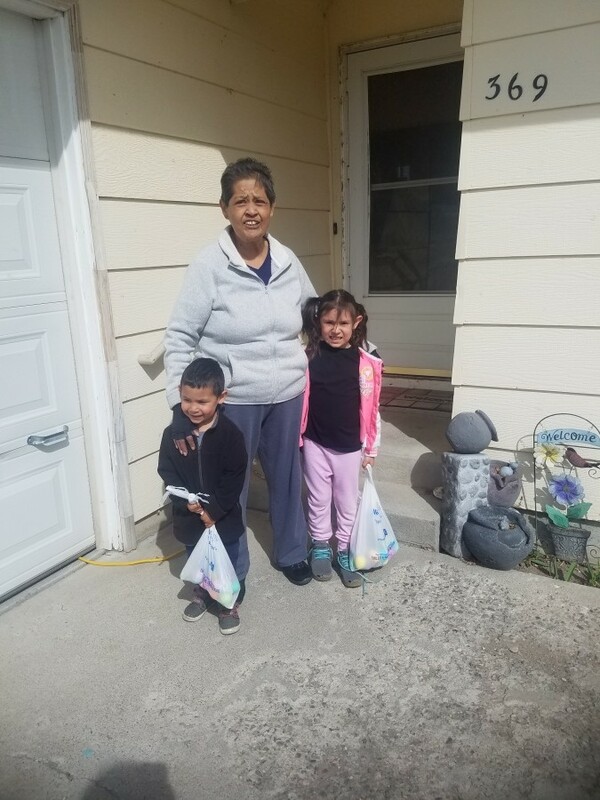 Lupe attended schools in Minidoka County & by the age of 16 began working in many areas, such as Delmonte, Idaho Migrant Council, Simplot, & the King's of Rupert. 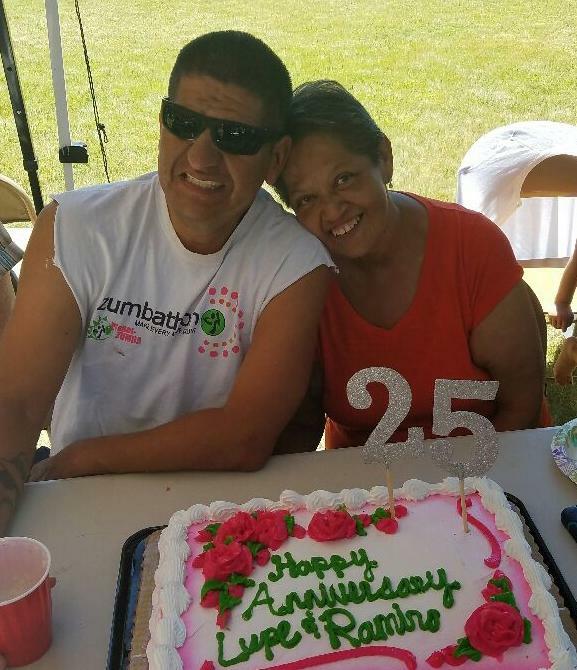 She worked for King's for 28 years, until she became ill in 2014 with lupus & R.A..
She met the love of her life Ramiro Riojas in 1985 whom she married on June 1, 1991. They had 2 children Sierra Anne & Ramiro Esteban Riojas. In 2012 she became a grandma to a baby girl Anastasia Marlen Riojas & then in 2014 to a baby boy Xavier Jeremiah Riojas. She was a devoted wife & mother. She surrendered her life to Christ in 1999 & was committed to serving in her church & her God. She was a very strong & Godly woman till her last breath. She enjoyed spending every moment with her children & grandchildren. Serving her church, reading, & praying. Teaching her children & grandchildren about the love of God & her Faith no matter what the situation. She was very inspiring to those who knew & loved her for the Faith she kept through all her pain & health issues. 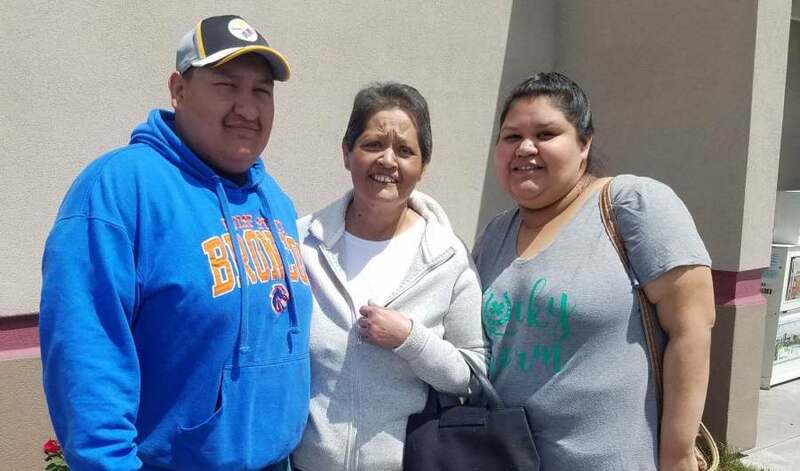 She is survived by her Husband Ramiro Riojas, Daughter Sierra(Billy) Johnson of Nevada, Son Ramiro E.(Iesha) Riojas of Caldwell, & Grandkids Anastasia & Xavier Riojas. Sisters, brothers, nieces, & nephews. She was preceded in death by her father, brother, sister, grandparents, aunts, uncles, & cousins. The funeral will be held at 4:00 p.m Friday February 8th at Mountain View Christian Center, 317 Mountain View Ln in Burley, ID. A viewing for family & friends will be from 6 to 8p.m Thursday, February 7th at Hansen Mortuary in Rupert.